Following on from the theme of our last blog, which looked into the trending exercises of 2016, it’s apparent that technology is proving useful for helping us stay on track. Whilst some argue that technology is overused and way too dominant in every aspect of our lives, others would argue back that if it’s an effective tool, why not use it? Advertised as ”Your own personal trainer” this hugely popular app has over 100 workouts to choose from for all different levels of fitness. Designed by Nike Master Trainers, each workout comes with an easy-to-follow video tutorial, led by Nike pro athletes. The app also offers tips from the trainers as well as a social aspect allowing you to share with friends and get their input. This app was first seen on ABC’s hit TV show Shark Tank. 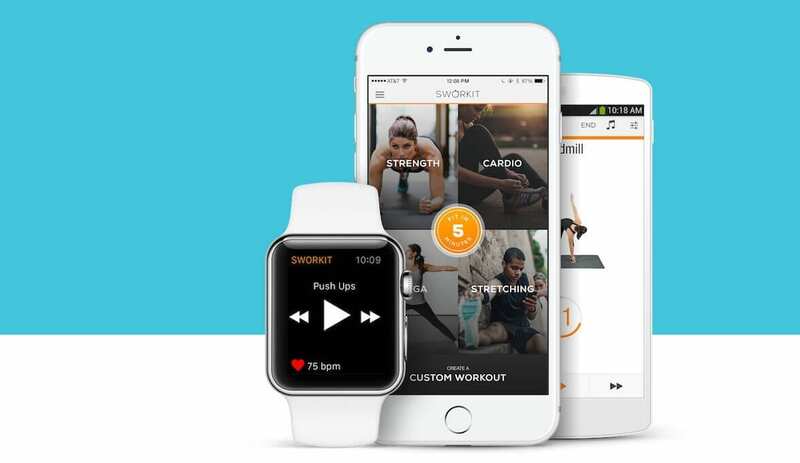 Somewhat similar to the Nike app, it’s intended to be used as your own personal trainer. Designed for busy people in mind, you can simply select the body part you want to exercise, and how long you want the session to be, and then choose from 20 pre-built workouts. Very convenient! There’s even an option to customise and create your own workout. With clear audio cues and video instructions, it really does feel like a personal trainer’s in the room with you. Spring is a rhythm fuelled music service and exercise tracker, the perfect app if music is an important factor when you exercise. The upbeat tracks, chosen by a conglomeration of DJs, are designed to help you workout faster, stronger and longer. 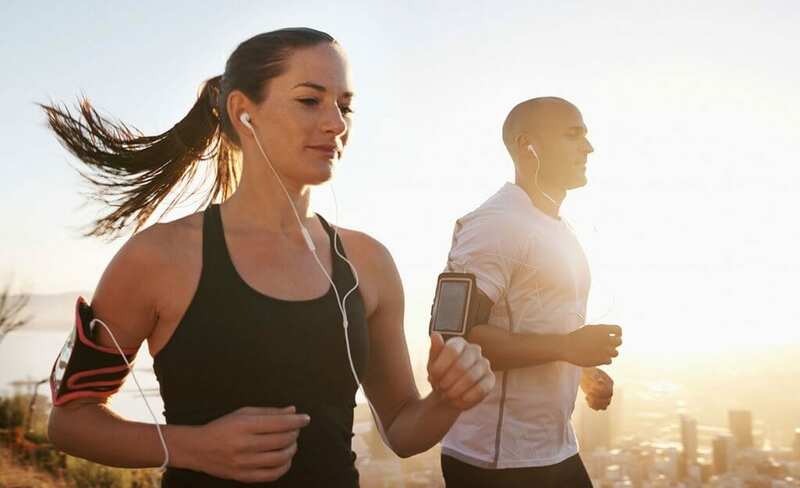 The playlists are carefully selected to maintain a similar range of beats per minute, keeping you focused during your workout. You can even purchase specialised Spring workout headphones that protect your ears from sound damage. Give back with your workouts by earning money for charity. For real. What a cool concept right? With this app, running, biking, and walking can do way more than just helping you stay healthy and fit. Every mile of exercise can earn money for dozens of different charities. With the help of corporate sponsors, Charity Miles donates 10 cents for every mile biked and 25 cents for every mile walked or ran. As those miles add up, you can make a big difference for an organisation that matters to you. Just choose a charity and hit the streets. As you exercise, the app will measure your distance and you will help earn money for your charity. This challenge term (Ending May 31, 2016), Charity Miles will be paying their sponsorship pool (currently $530,000) to their charity partners in proportion to the miles done for each. You’ve got options for a fitness coach, now here’s your nutritional one. Noom Coach gives you a simple plan to follow so that you can start each day with a customised list of steps to get you closer to your goal. 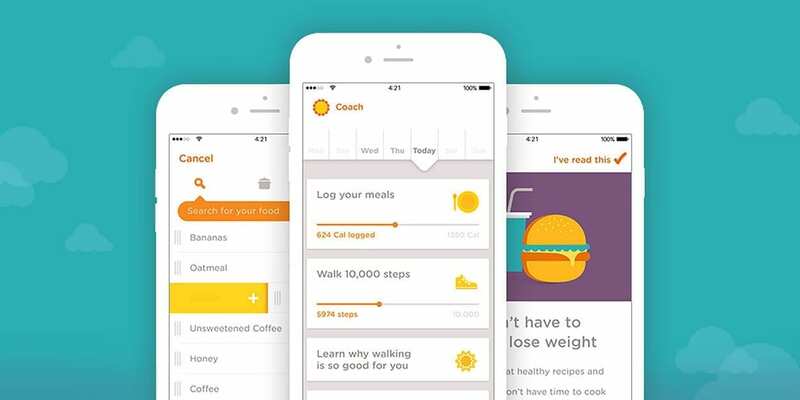 The app has a built-in pedometer, massive food database and a meal log to help you keep track of what you’re eating. Once you start tracking your food intake, Noom will assess the healthiness and give you feedback like a nutritional coach should. This App cleverly lets you scan barcodes at the grocery store and rates it’s contents giving you a weak, medium or strong health content. It then helps you find healthier alternatives if your option was not well rated and keeps your allergies in mind. 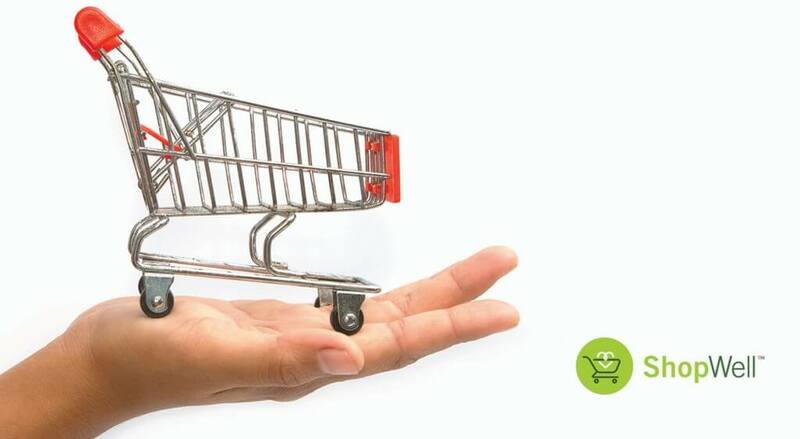 The ShopWell scoring system rates foods from 0-100 based on how well they match your health needs. 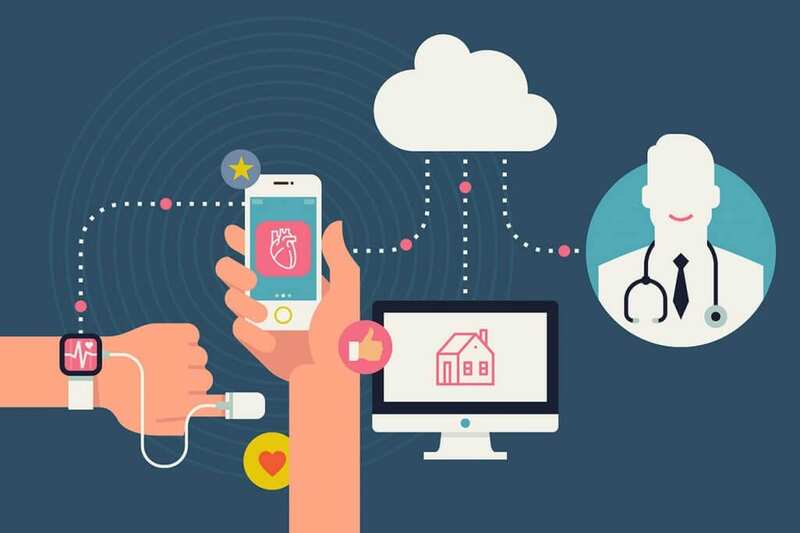 Simply tell the app what you’re looking for — Heart Healthy? Avoiding Gluten? Athletic Training? It’ll come up with foods that are right for you. Good quality sleep is essential for overall health, not to mention getting a good workout. Just select the time you want to be woken up and place your device face down on the bed. The app will then analyse your sleep cycle, waking you up sometime in the half-hour window before your actual alarm, when you’re in your lightest sleep. Sleep Cycle uses your phone’s accelerometer to measure movement in bed and pinpoint REM cycles, so it doesn’t wake you up when you’re in deep sleep. It’s when we’re jolted awake from a deep sleep that we can get that groggy feeling which lingers throughout the day, this app aims to conquer that problem. At the School of Natural Health Sciences we have been training Holistic Therapists since 1997! We have over 55 Holistic Therapy courses from Aromatherapy to Yoga. All of our courses carry worldwide accreditation, so once you have gained your diploma you can practice anywhere in the world. Over the last 19 years, thousands of students have gained the SNHS letters after their name – check out what they have to say on our Testimonials page. Please do contact us with any questions you may have, we’d be delighted to hear from you!